For almost 15 years, Hudson Integrated has been delivering quality services to businesses around the country. 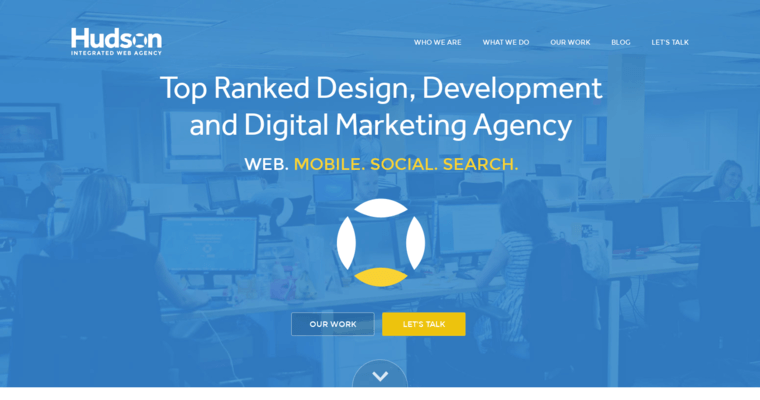 Well-known for being the best web design firm, some of their most prestigious clients include The Boys & Girls Club, Dr. Fuhrman, Lackland Self Storage, and Windmill Health Products. 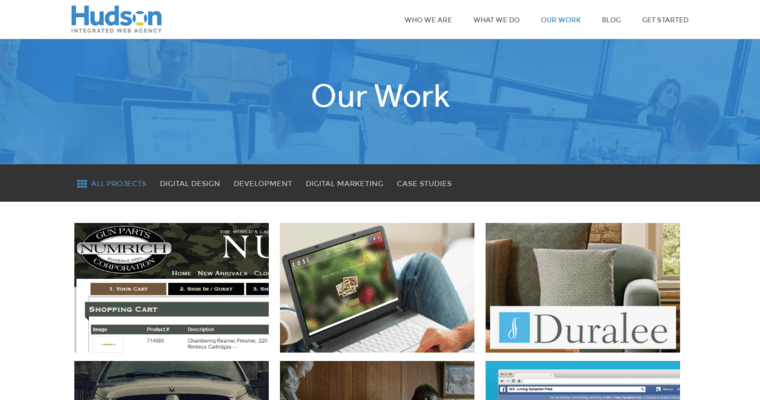 With years of experience in web design, Hudson Integrated has helped many different companies develop on online presence by designing the perfect website for them. Whether you need a simply way for your target market to find you or you need to implement an actual ecommerce site where customers can order products, Hudson Integrated is the go-to company. 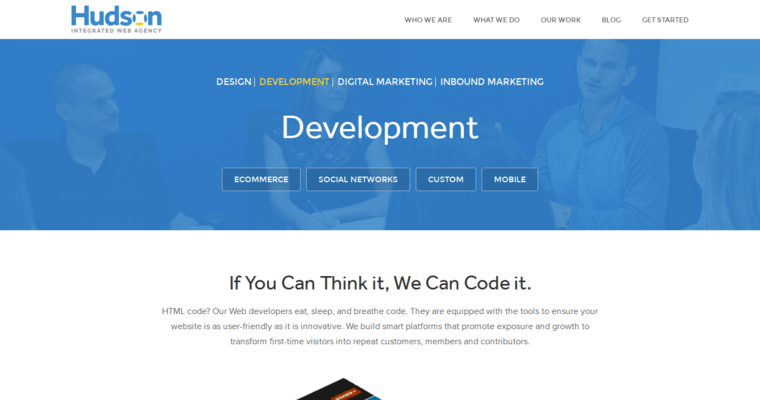 The reputation of being the best web design firm is not taken lightly by Hudson Integrated. Each client is important to them and they go out of their way to make sure that every company is delivered a website that will help them to grow their business.